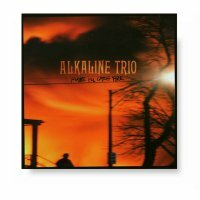 “Good Mourning” was released in 2003. This was the bands 4th full length studio album. 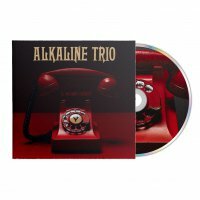 12 songs of Alkaline Trio awesomeness.